Detectar aberto e criptografado redes WLAN no seu alcance! 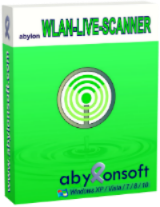 abylon WLAN-ao VIVO-SCANNER fornece uma alternativa para o Windows' função de digitalização de rede, que oferece maior velocidade e confiabilidade. Ele pode ser usado para encontrar nas proximidades das ligações Wi-Fi, o que permite identificar livre hotspots pode conceder-lhe acesso à Internet. Redes sem fio disponíveis são nitidamente exibidas no modo de exibição de árvore e ordenados pelo respectivo estado de protecção (senha criptografada ou aberto). Além de o SSID da rede, você pode visualizar o tipo de rede, segurança de detalhes relacionados a (algoritmo de criptografia) e a qualidade do sinal. 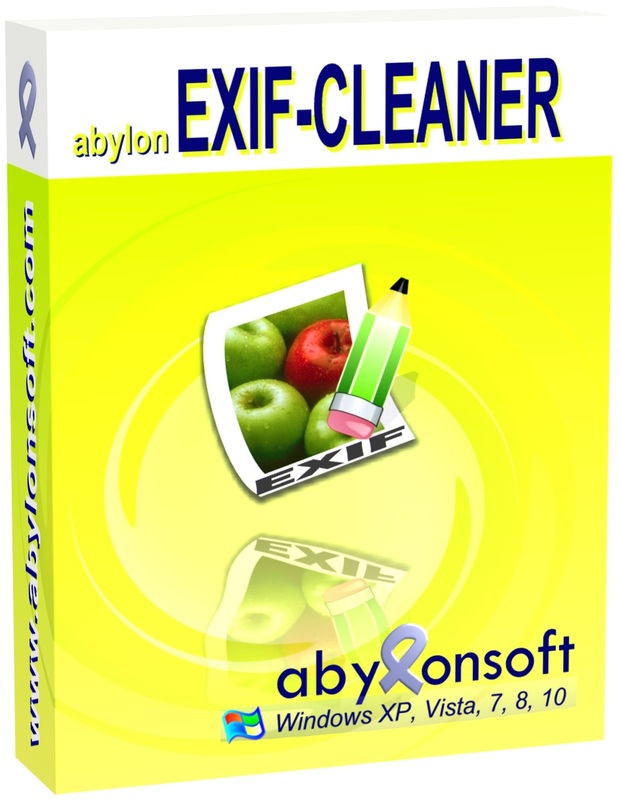 Abylon Exif-Cleaner mostra de Meta-informações de EXIF, XMP e IPTC tipo de JPG/JPEG imagens (tais como direitos autorais, câmara, coordenadas de GPS). Ele anonymizes JPG/JPEG arquivos em um clique, sem alterar a imagem. 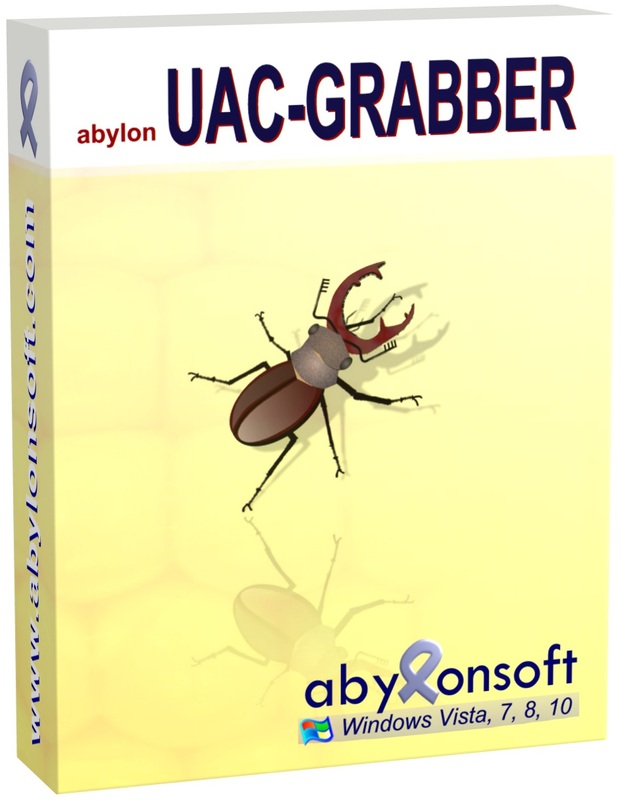 abylon UAC-GRABBER é uma aplicação que irá ajudá-lo com a execução de programas ou acessando as ferramentas que a Janela do recurso de segurança não permite que você executar, por várias razões. 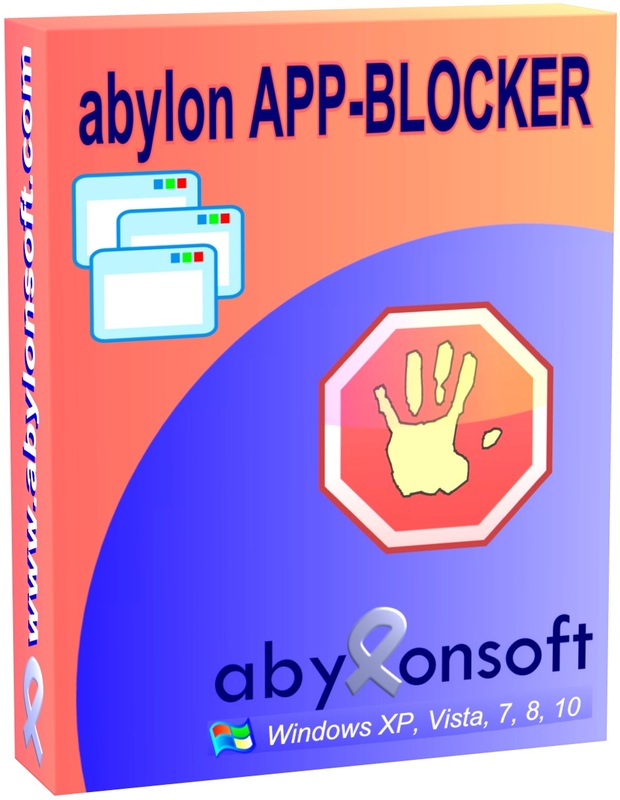 Bloco personalizado de aplicativos e serviços do Windows sejam executados no seu sistema, remova ferramentas, e coletar informações detalhadas sobre cada programa com Abylon App-Bloqueador. 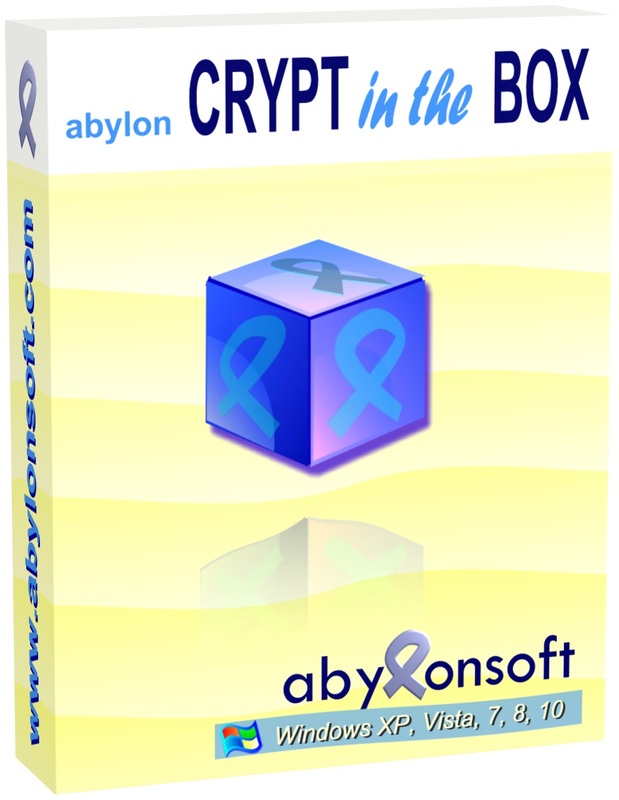 O software abylon CRIPTA na CAIXA é fácil de usar e irá automaticamente criptografar seus arquivos importantes. Você pode copiar ficheiros com o Explorador do Windows para o especial da CRIPTA-Pasta ou adicione e edite-os diretamente dentro do programa. 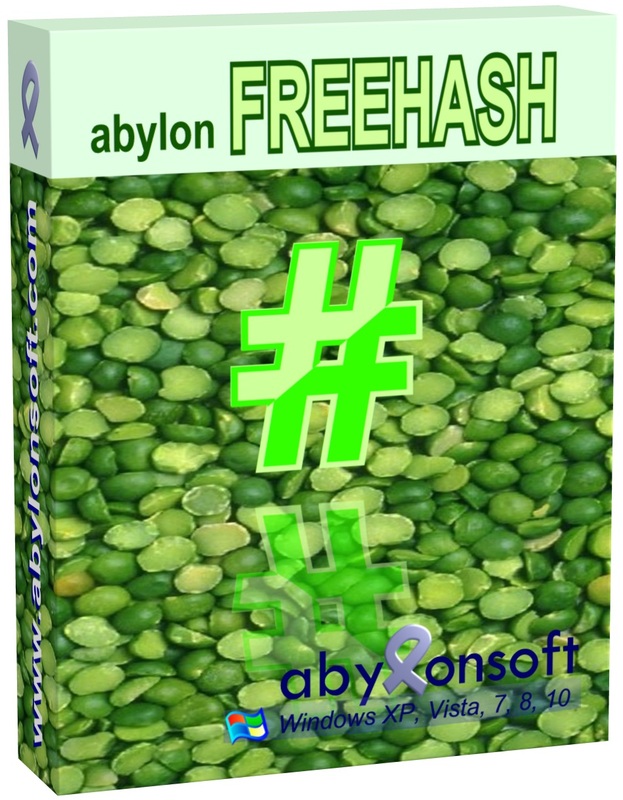 O software é capaz de revelar os valores de hash, tais como SHA1, SHA256, MD5 e em uma interface de usuário que torna a navegação sem intercorrências. Been a GOTD subscriber for years. TOTALLY SICK OF THE INSTALLATION COMMENTS. There used to be substantive comments. Now 9 times out of 10, it's just idiots who can't read instructions. Are you fed up with it too? But at least they have lack of knowledge or maybe ignorance and moderator delays in the answers to the initial problem query causing multiple new users to ask very similar questions because the earlier questions and replies are held awaiting moderation for a while as a mitigating factors. Benjamin, quick answer NO! A longer answer... just because us who have been regular visitors know all the pitfalls and tricks of success when dealing with individual giveaways requirements it does not mean there is anything wrong with new visitors being bewildered by the system at first. If for example there are between 10 and 50 thousand visitors and only 1 percent are new visitors daily and have some issue with the unfamiliar installation or activation process why shouldn't at least some of those have the right to ask for help or express their disatisfaction at their frustration... just like you expressed your disatisfaction at them... But at least they have lack of knowledge or maybe ignorance and moderator delays in the answers to the initial problem query causing multiple new users to ask very similar questions because the earlier questions and replies are held awaiting moderation for a while as a mitigating factors. Me too I am a many years user. Remeber the days when we had Giovanni suggest free alternatives and Karl who tested the S/W 1st hand and comment... BUT I welcome the installation comments, because sometimes compatibility with different systems may derail the newcomers (I for one have XP, Win7 and a bunch of Win10 with different flavours). Also language used here is pretty civil, not insulting to newbies... I think it's fair to have everybody input their problems no matter how trivial they may be. Benjamin, Me too I am a many years user. Remeber the days when we had Giovanni suggest free alternatives and Karl who tested the S/W 1st hand and comment... BUT I welcome the installation comments, because sometimes compatibility with different systems may derail the newcomers (I for one have XP, Win7 and a bunch of Win10 with different flavours). Also language used here is pretty civil, not insulting to newbies... I think it's fair to have everybody input their problems no matter how trivial they may be. Available wireless networks are neatly displayed in tree-view and sorted by their protection status (password-encrypted or open). Aside from the network SSID, you can view the network type, security-related details (encryption algorithm) and the signal quality. These are easily obtained from windows wireless connection wizard. Sorry it sounds like a complete waste of time and money to me. But you must show what it does above and beyond what windows does anyway for you to expect me to pay 25.00 or for that mater even if free there is no bonus or justification for me to install it. I just adds to heap of other programs that actually do something different than windows. does this provide any advanced functionality above and beyond what standard built in wireless connection of windows: Available wireless networks are neatly displayed in tree-view and sorted by their protection status (password-encrypted or open). Aside from the network SSID, you can view the network type, security-related details (encryption algorithm) and the signal quality. These are easily obtained from windows wireless connection wizard. Sorry it sounds like a complete waste of time and money to me. But you must show what it does above and beyond what windows does anyway for you to expect me to pay 25.00 or for that mater even if free there is no bonus or justification for me to install it. I just adds to heap of other programs that actually do something different than windows. I followed registration instructions and received the license key.However, clicking on the Setup.exe initiates the GAOTD availability check form and then nothing happens. The Setup program will not start. Every day half or more of the comments are about installation problems. Something should really be done about it. Maybe make a separate thread for such comments is a good start, because I believe people would like to read about the actual giveaway software. Every day half or more of the comments are about installation problems. Something should really be done about it. Maybe make a separate thread for such comments is a good start, because I believe people would like to read about the actual giveaway software. Have a nice day!